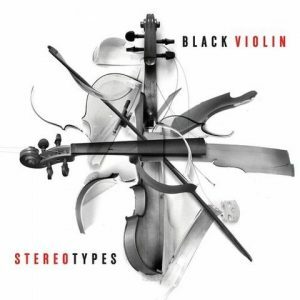 Come witness what many would call the junction point of two repelling magnets (Hip-Hop and Classical) with the newest album by Black Violin, called Stereotypes. 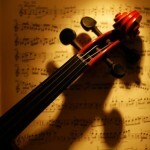 Its core members (violinist Kev Marcus and violist Wil B) might argue this point however, as they approach their unique brand of genre fusion as a marriage made in… Florida. Give the album a listen (the duo’s first LP under the Universal Classics label) and then come give us a listen! Or, skip to 1:31:26 for a roundtable discussion on whether Hip-Hip can claim the title of “most versatile.” We’ve got our opinions, let’s hear yours! 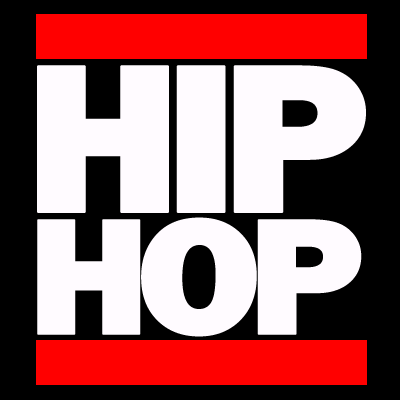 alternative hip hop, classical, funk, hip hop. Bookmark.